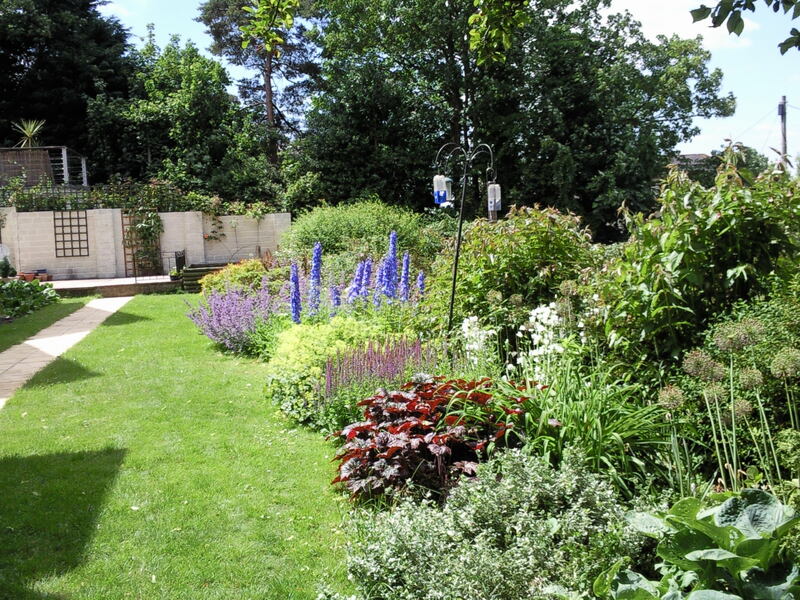 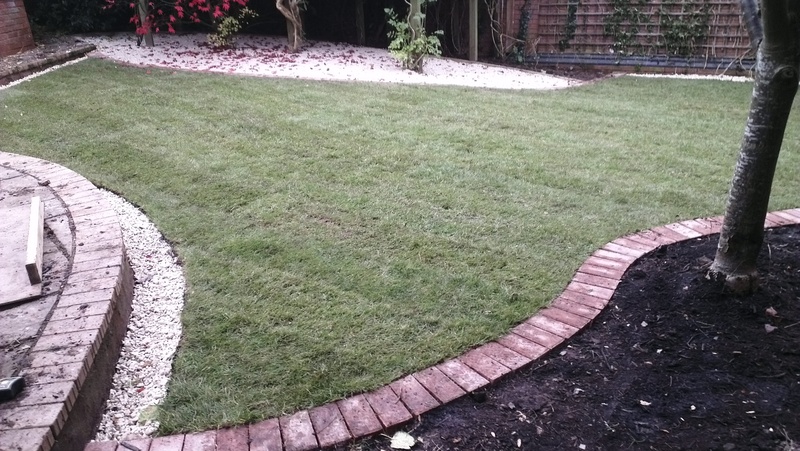 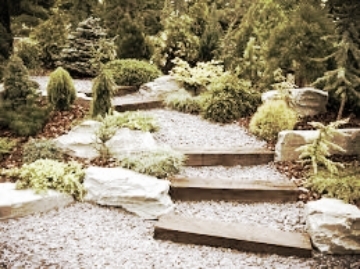 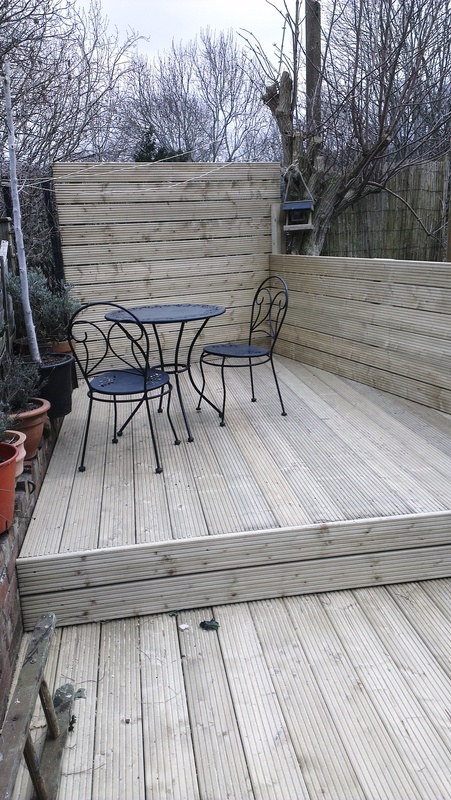 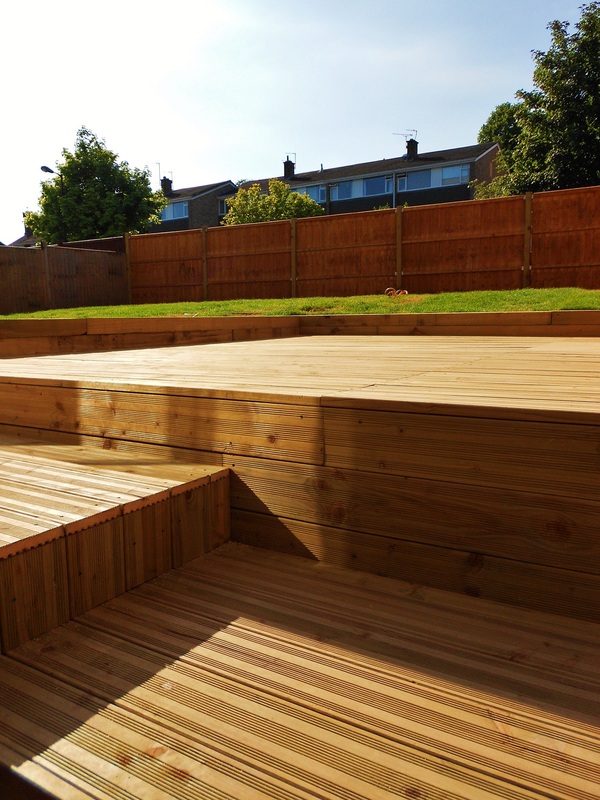 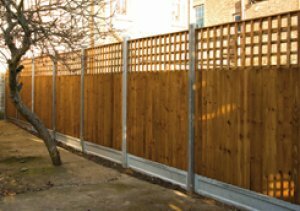 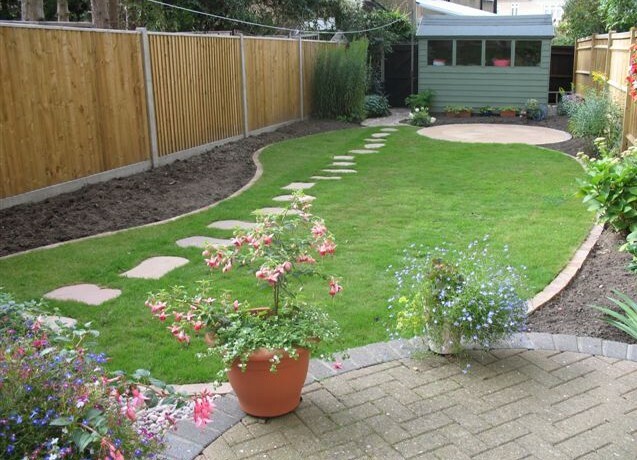 LMS Refurbishments provides a comprehensive Garden |Landscaping and design service. 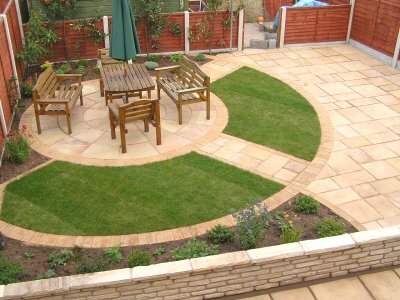 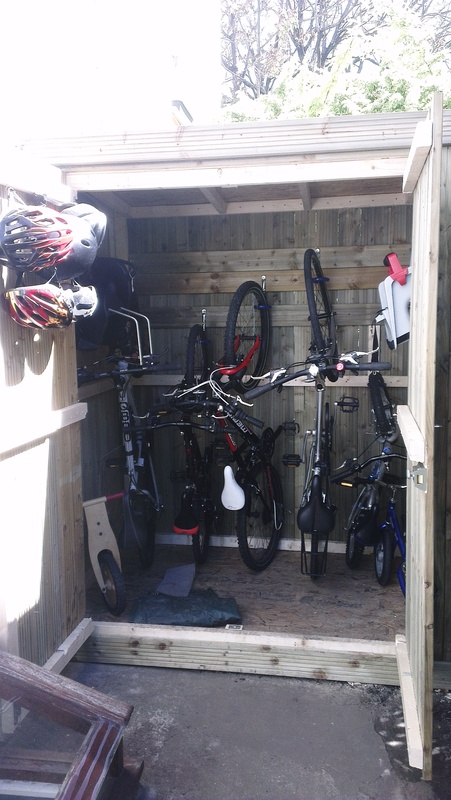 Initially, most homeowners will have some ideas of what they like and what they don't. 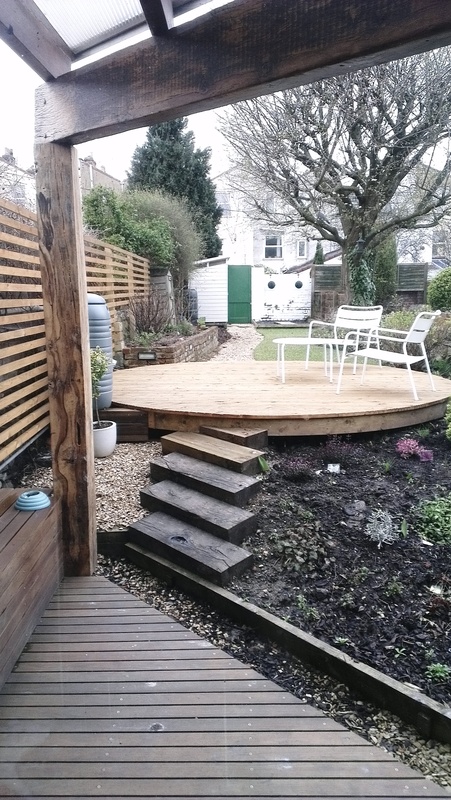 It is my job to guide you from concept to completion, letting you make the necessary decisions and ensuring that the end result is a combination of style and practicality.